When you are starting off on your own, every penny counts and this is an important life tip. Why so? This is because every dollar saved is a dollar that can be spent on something that adds value to your life. If done correctly, this is a great life tip that you can adopt in your business as well in terms of cost savings and get the highest quality of service on repairs. This may not sound like a page out of Donald Trump’s Art of the Deal but if you can budget your money well, minus the unnecessary expenses and find great discounts then you could save a million dollars just the way I did. But, it’s not as simple as that. Let me get down to what I did that lead to this remarkable turn of events. Not only did I save myself a fortune but I could pay off my mortgage in record time. By sharing this information with you, you can also learn how to save for a rainy day. Before moving into a home, you should get a thorough evaluation done by a certified professional and get the expert opinion of a real estate executive. In terms of evaluation, they can determine whether the price set by the seller is within reach or way out of what you get for your dollar. From reviewing the systems and appliances, the structural aspects, safety and build quality of your home, you could be in a fix if any of these major systems are not structurally safe. 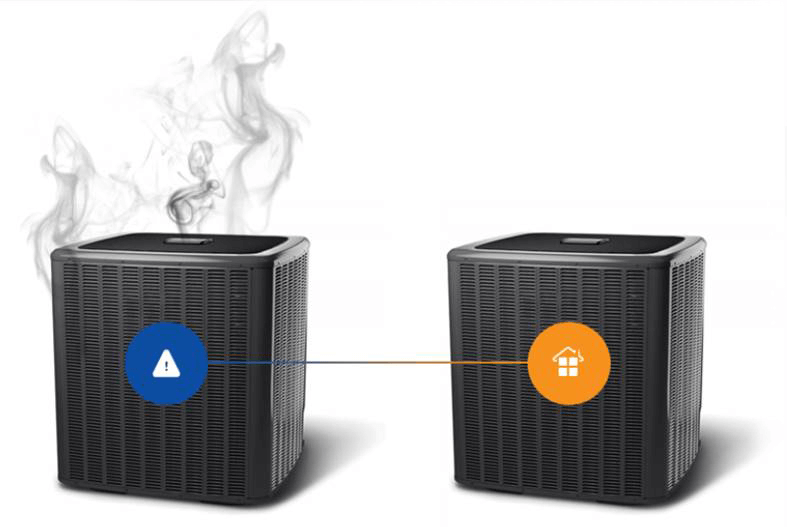 This could cost you dearly if you do not get an expert opinion on this matter and if you have to repair and replace these major systems. With a reputed firm, you can also check if your home is safe from pests. Also, by doing some quick research you should also find out why the sellers are moving if your home has been damaged due to natural calamities. Similarly, you need to talk to the local government bodies and learn about future expansion and whether your home is in the way of future development needs. This will also help you understand the types of development in your vicinity which will help increase the value of your home in time and leave you with a steal of an offer on this new home. When it comes to buying your dream home then you should consider whether it is well connected and can be reached quite easily. This translates into a lot of money saved if you own a home close to the office, school, entertainment, and shopping areas. In time, small amounts saved could translate into a lot of money over time. Think of it as drops of water can fill an ocean. This could mean taking the local bus or train to work instead of having to drive every day. Similarly, if the roads that approach your home are free of road work, potholes and well maintained then it can reduce your travel time too. Time saved usually equates to money saved. Who wouldn’t want a home with great connectivity and close enough to all major places of interest? This is definitely one of the most important factors that homebuyers choose before moving into a home. 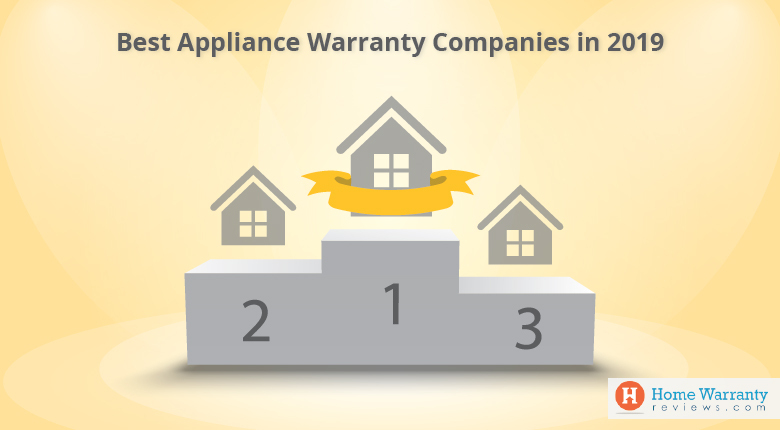 If you are a first-time homebuyer or a homeowner that wants to ensure that your appliances and systems work like clockwork then you should consider a home warranty. Quite simply a home warranty pays back for itself as you are certain to have all your appliances in order and running without a glitch. 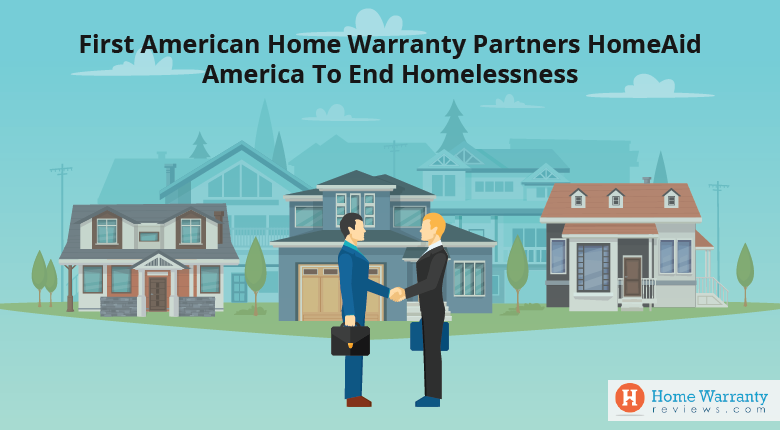 The best part is that a home warranty costs as much as repairing a single device that goes out of order and with a home warranty all devices are covered. This means that minus the service call fee, your maintenance bill to keep all your devices working well is at a negligible cost. On average in every household, at least two appliances fail and this could cost you or eat into your savings without a home warranty. The best thing to do is check with other households that have a home warranty and determine the best home warranty by requesting for quotes. With a home warranty, you are sure to gain as you would have your mind at ease and not have to worry about any of your appliances or systems breaking down. 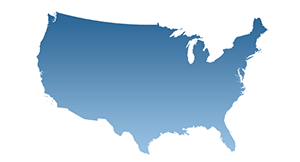 If you compare the rates with the best home warranty companies in the market then you can look at making a considerable saving. Just remember that a high priced home warranty premium will have a lower deduction and service charge costs. The biggest bonus for most first-time buyers is that there are a number of items that sellers leave behind. This could be a huge bonus if this is your first home and if you do not have the basics in places like furniture and beds in place. In terms of saving, this is huge as you could gain a windfall from furniture, beds, appliances and much more. Some families are nice enough to leave you even linen to help you enjoy your new home. But these items could have been added to enhance the beauty of the house. Nonetheless, you are still getting all these items at no cost to you and some items are untouched and brand new. If I add all these items together and determine the real value, you will begin to value even the smallest items as it will ease the burden of having to set up from scratch. Sometimes, you may not value these items but if you give it time and if you probably reupholster furniture or repaint a few homes to match the decor of the home, it could improve the value of your home. Whether some appliances or fixtures are not in your best interest, you can also sell these items for a quick buck and use the proceeds to buy something that matches your taste. All-in-all you should know that you are gaining something that is has a monetary value attached to it. Every realtor out there would agree that if they had the resources they would buy properties for a steal. But if you’re lucky enough, you could connect with the right industry expert and purchase your dream home for a bargain. Simply review prices online, do some networking at events or visit the nearest real estate office and compare homes. If you find the dreamhouse within your price bracket, you should look for a bargain and ask your real estate agent to negotiate for you. By reviewing the pricing, negotiating, filing the paperwork and finalizing the sale. In time, you could save based on the market overview in terms of a decline in the market value or if the property you are buying is sold at a distress sale. A change in the per square foot rate could set you back a lot of money or help you save if it goes in your favor. Look for loopholes and sometimes it would advisable to check for homes with litigation or mortgaged. Instead of throwing away those fliers that offer great discounts on furniture, appliances and other goods, you should store them for a rainy day. You never know how those coupons work in your favor to give you great deals that could save you a lot of money on the whole. A few dollars, a massive saving there, who knows, you could easily say that this could contribute to a large portion of savings. If you make it a point to look out for deals or figure out a way to buy items through garage sales or buy gently used items then you can save a lot more. The best part of these sales is that you can offer to take more than one item for the price of one. Sometimes the seller just wants to get rid of a lot of items on one go and you could be in luck to drive home a ton of goodies for a steal. 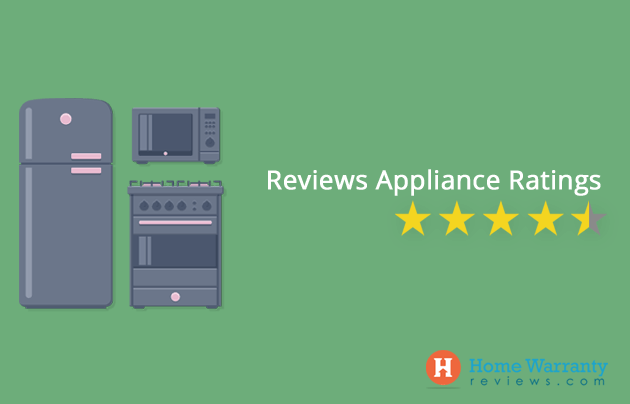 Take some time to go through review websites about appliances in your region and in time you should figure which is the best place to get great discounts. Also, most importantly, you need to figure out which are the most important appliances you need and which are not required. This will help you determine if you can go ahead with the purchase and leads to a lot of savings on your part from goods that are not purchased. You can also learn about the energy ratings, cheaper models and payments on installments that could be cheaper than paying in full. If you live in an area that is well protected with private security firms driving around in your area then you could be safer than the average joe. Similarly, if you can buy a property that has a ton of police officials living next to you then you could be a lot safer. You could figure out a way to connect with a security company or have a neighborhood watch to keep everyone in your surroundings safe. Sometimes a security system would not give you the same effect as having your entire neighborhood come together for a good cause. In terms of pest control, working together with the local bodies and councils could solve a large problem than the minor issues that you have at home. It is important to sign up with a pest control company to keep your pest problem under control. But by segregating, recycling and keeping your locality clean, you can make sure that there are fewer pests in the region. 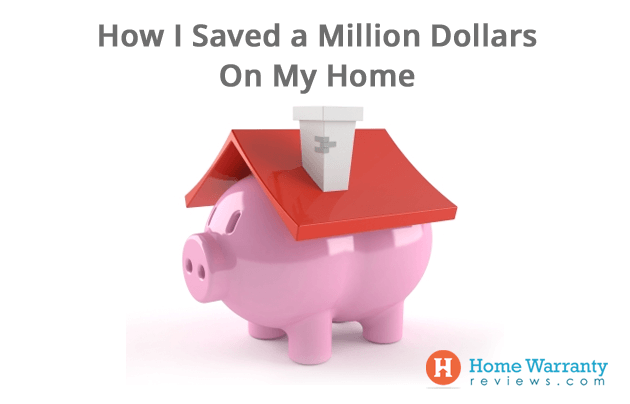 Before I decided that I would go about spending a lot of money, I had the opportunity to use the Home Maintenance Calculator and the Mortgage Calculator. This helped me figure out where I could potentially save and this was the icing on the cake on how I shaved off a million from my entire budget. This is a huge saving, given that I would have to pay back the banks this principal amount with interest. If you copy these steps then you are sure to save a million on your next home. Similarly, I decided to review the top home warranty companies and at the same time look for companies that are out of business.